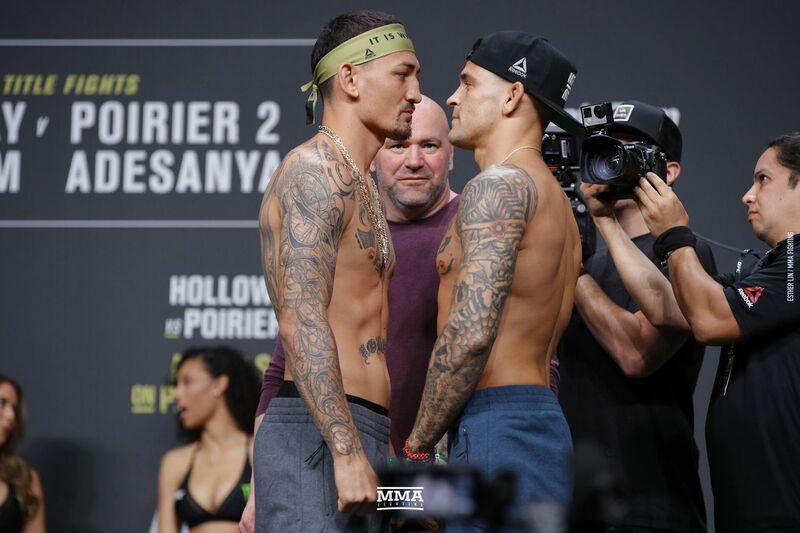 Holloway, the UFC’s reigning featherweight champion who is unbeaten in his last 13 fights, faces Poirier, who has won nine of his last 10 (excluding one no contest), in the main event. The two first fought at UFC 143 back on Feb. 4, 2012. Poirier defeated Holloway by first-round submission.